Drifters in search of work, George and Lennie have nothing in the world except the clothes on their back – and a dream that one day they’ll have land of their own. After a long journey they find work on a ranch in California’s Salinas Valley. But Lennie is like a giant, powerful child. What will happen when he accidentally hurts someone? 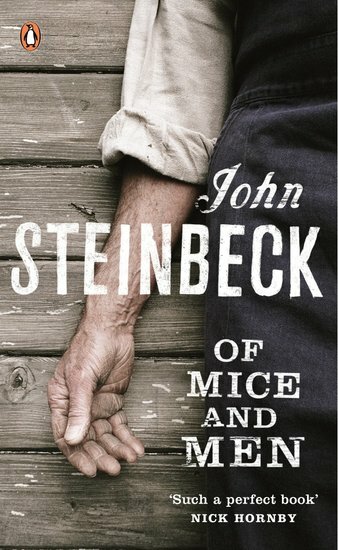 John Steinbeck’s most popular work, this is a timeless story of friendship, poverty and the struggles of the dispossessed.